we would like to thank you and your clinic for your the great help in fulfilling our dream. 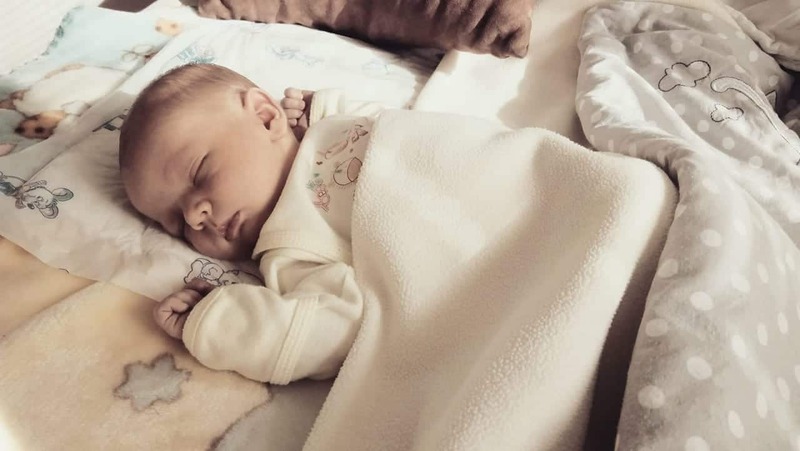 In the middle of April, 2018, our son Radim was born to us, 3790 g, 51 cm. We wish you many successes!